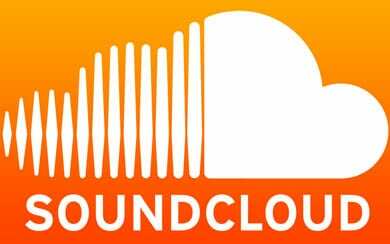 User-created audio streaming platform SoundCloud has entered into a licensing deal with Warner Music Group. The label group will partner with SoundCloud in conjunction with the ad-supported program “On SoundCloud,” which was introduced in August. The partnership also includes involvement with the paid subscription streaming service that will begin in 2015. The Warner Music Group includes labels Asylum, Atlantic, Big Beat, East West, Elektra, Fueled by Ramen, Nonesuch, Parlophone, Reprise, Rhino, Roadrunner, Rykodisc, Sire, Warner Bros., Warner Classics, Warner Music Nashville, and Word, as well as publishers Warner/Chappell Music.